of art and science, delivering crystal clear sound. features and new material combinations. 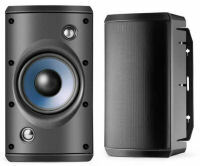 home theater system to produce combined home audio solutions. and a richer, fuller sound to your customers. has performed alongside major names, and is a name that professionals trust. the art of listening and are trained in solid three-dimensional modeling. 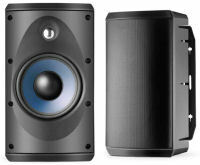 signals necessary for that perfect ‘Zylux” sound. to the highest international studio standards. Zylux’s "out-of-the-box"
with the latest trends, such as digital integration.